Did you hear the news? The cost of healthcare spending is projected to increase dramatically by 2027. A recent report by CMS projects healthcare spending to equal $6 trillion by 2027. Why does this matter? 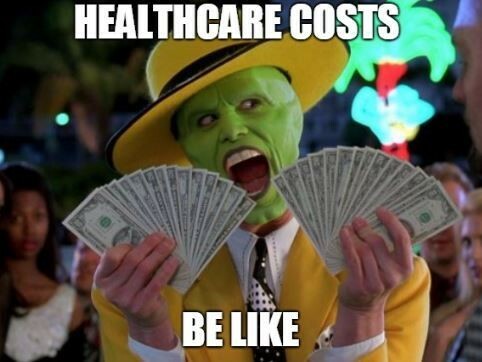 Increased healthcare costs likely mean increased premiums. To read more about the likely cause of the projected increase visit: https://morningconsult.com/2019/02/20/cms-estimates-annual-u-s-health-care-spending-to-hit-5-96-trillion-by-2027/.